Rock Salt USA is one of the leading suppliers of ice melt products, bulk rock salt, and bagged premium rock salt in North Little Rock, AR. When you need the best quality premium rock salt that is guaranteed to cut through the thickest ice, you can trust us to supply what you need. 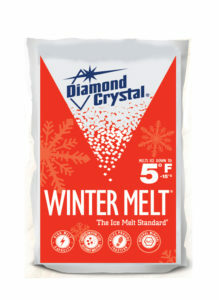 We offer ice melt salt that is competitively priced to get you through the long winter months in North Little Rock, AR. We also provide nationwide delivery on truck load rock salt to anywhere in the continental USA.